Security alarms and intrusion alarm systems in private residence are no less important than commercial security systems. At first, the image called to mind of CCTV camera systems (closed circuit), motion sensors, and automated alarms programmed to contact emergency responders might be that of a large commercial setting with in-house security guards. All of these services, however, are available to residential home owners—and provided by your local residential security alarms/intrusion alarm systems source. 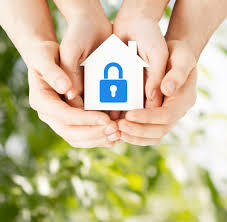 Residential security not only addresses risks to your home, but to your family. That’s why ASAF takes consultation seriously, and keeps installation, testing and maintenance of your security systems completely in-house. This is our community too, and we want our families safe as well as yours. We have every vested interest in demonstrating the highest standard in residential security alarms/intrusion alarm systems in the area. What will my residential security alarms or intrusion alarm systems include? ASAF will help you choose the system that’s right for you, and explain how to use the system effectively. We also handle installation, ensuring a review of all secured areas to make sure that components like cameras are placed for optimal functionality. Taking care of everything ourselves means there’s no disconnect between consultation and installation, and your needs will be fully met. Think of your security system as an all-entry-points sensor wired to a single station in your home. This is not only practicable for residential home owners, but fitted specifically for them. ASAF has been in business for 2008, giving local home owners the peace of mind that their homes are safe, and that their security systems will stay up and running with the testing and maintenance required. ASAF yard signs and stickers are an even greater deterrent than other security providers’, because the local reputation for our residential monitoring is that of the premier security provider. The consultation and expertise we provide homes in the area demonstrates the highest service standard that a security company can offer, and we’re proud to keep our neighbors safe. 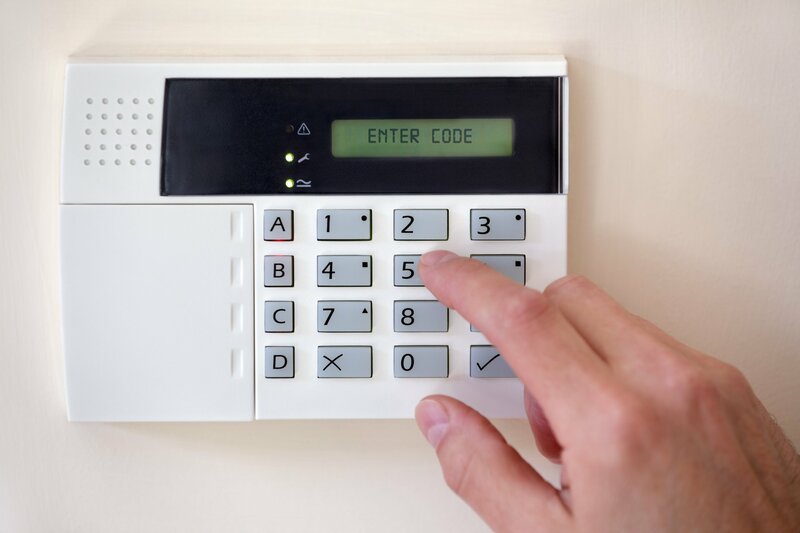 Reach out to us today for a free quote, and to learn more about how our residential security alarms and intrusion systems work! With a Security System from Advanced Security and Fire, you can rest assured that your home, family and loved ones are safe.